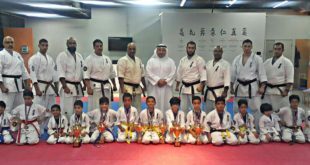 IFK Kyokushin Kuwait took part in the 4th IFK World Kata Tournament in in Brasschaat, Belgium on 15th March 2014. 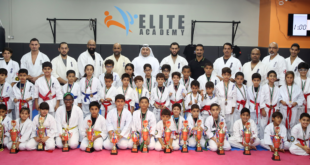 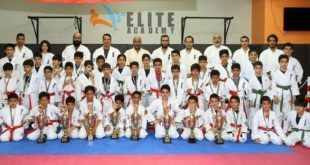 Sensei Ali Al-Manaseer, Senpai Saud Al-Amiri and Senpai Talal Al-Manaseer (Participant) represented Kuwait in that event. 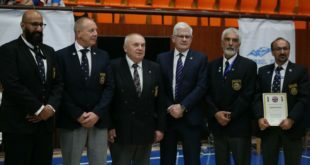 We would like to thank the IFK Belgium for a great and well organized event and congratulate the International Federation of Karate (Kyokushin) founder and president Hanshi Steve Arneil 10th Dan and all IFK Members on another successful world tournament.